I visited this salon Maison Beauty lounge all the way from NYC because I heard it was the absolute best, better than any of the places I could have gone to in Manhattan. It was definitely worth the trip! Davide worked on my hair and I would absolutely recommend his services, balayage specifically, he was super detail oriented when it came to making my hair look natural and just all around perfect. 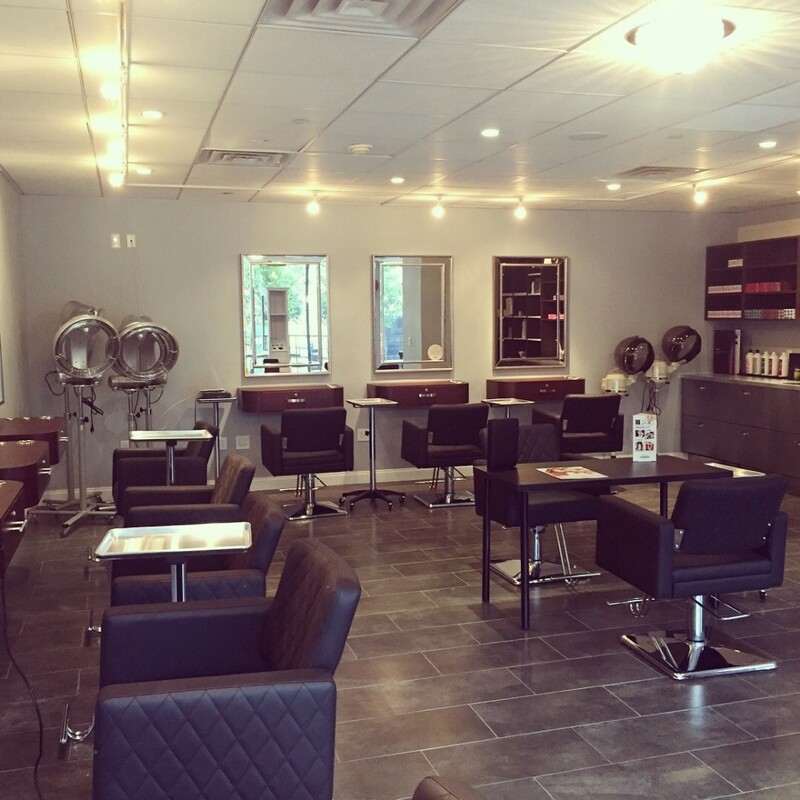 The salon staff are super welcoming and everyone that works there is very talented!